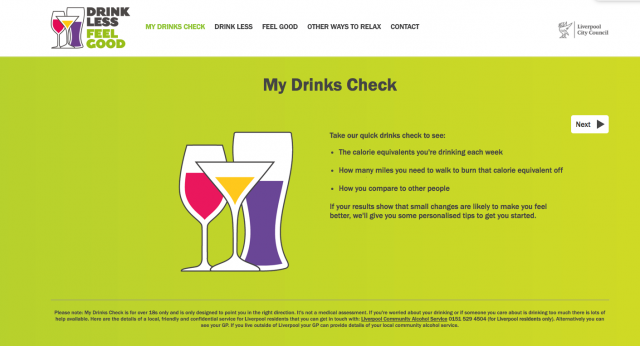 The Drink Less Feel Good campaign, which launched on Monday 5 February, allows people to see how much they are drinking in junk food-terms as part of the council’s initiative to get locals to cut down. 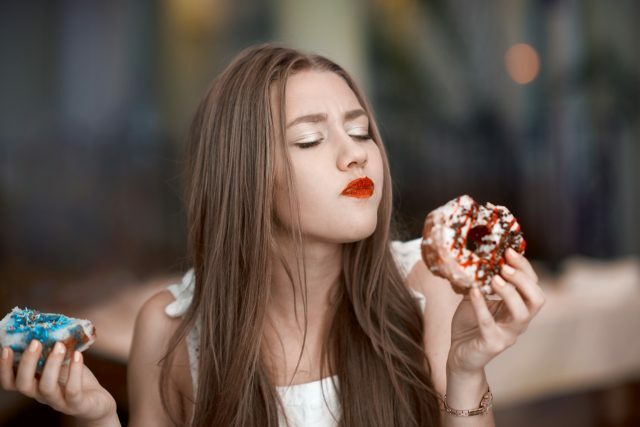 The council said that focusing on calories instead will give residents a better sense of what their alcohol consumption actually means in terms of their own health. Director of Public Health, Dr Sandra Davies, said: “Over time, we have seen people drinking alcohol as part of everyday life and becoming an entrenched behaviour as they often use it to unwind at the end of the day and when socialising at the weekend. “When we’ve asked people about alcohol units it is clear that they find it really hard to equate it to the amount that they drink, and that they don’t realise that alcohol contains empty calories with no nutritional value at all.